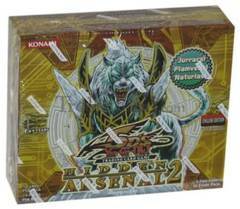 Kick off Spring with Arena of Lost Souls, the first ever Speed Duel Booster! 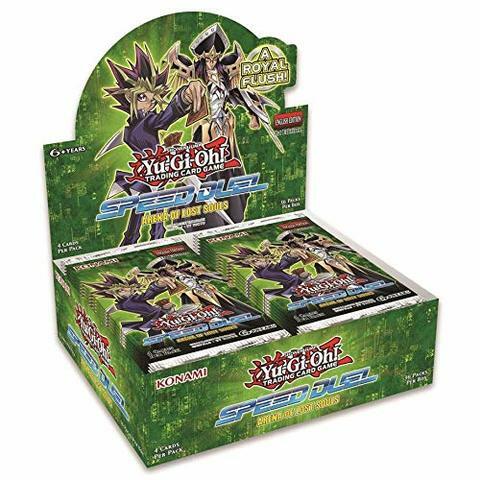 Build upon the Speed Duel Starter Decks: Destiny Masters & Duelists of Tomorrow with 45 new-to-Speed Duel cards and 5 brand-new Skill Cards! A Royal Flush! 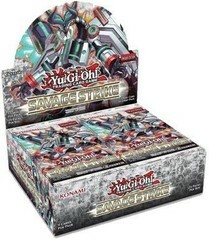 Yugi’s renowned Royal Knights make their debut in Speed Duel, bringing with them the power of Arcana Knight Joker. 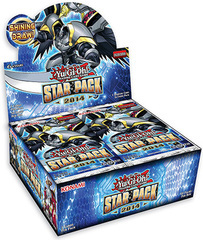 No hand beats a royal flush, so why not draw on that power for your Duels? Yugi brings a new Skill to the mix to help you pull off his new strategy! The duty of Gravekeepers! Ishizu joined Speed Duel in the Starter Deck: Destiny Masters with the power of Gravekeeper’s, and this set has some new tools to support them in their sacred duty. The main tool of course being Ishizu’s brand new Skill to bolster their power! Introducing Bonz, the original master of Zombies! Bonz is the first new character to be introduced to Speed Duel and he enters with a horde of Zombies. In addition to the endless horrors of the afterlife, Bonz also introduces 3 new Skill Cards to help his strategy. You can choose which Skill to utilize and become your own master of necromancy! They don’t stand a ghost of a chance! Other great cards for powering up your Decks include a new Spell and Trap destruction option in Twister, and the lifesaving powers of Sphere Kuriboh! 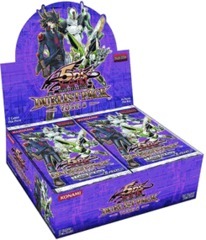 The Arena of Lost Souls booster set contains • 50* cards: • 34 Commons • 8 Super Rares • 8 Ultra Rares *Set is made up of 45 cards and 5 new Skill Cards. 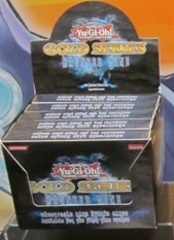 Storm of Ragnarok Special Edition Display Box 10ct.